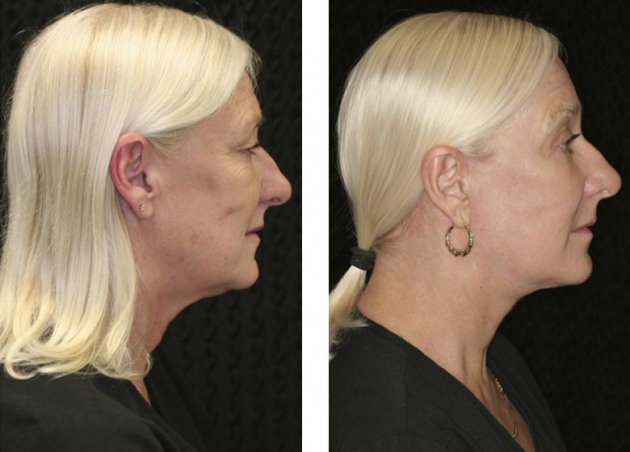 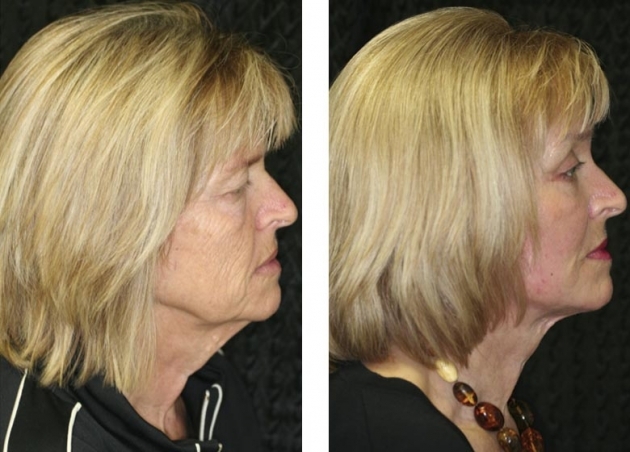 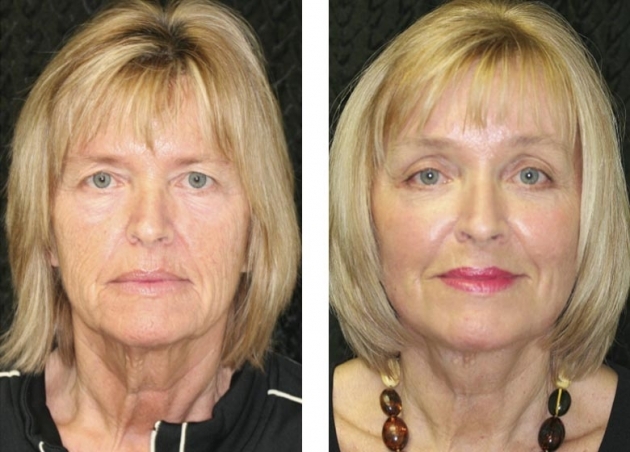 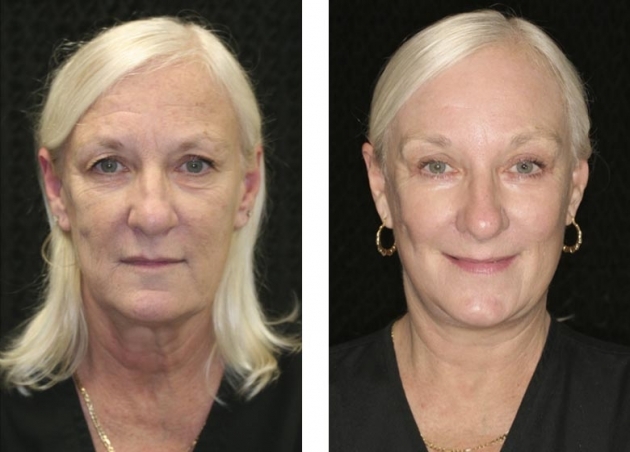 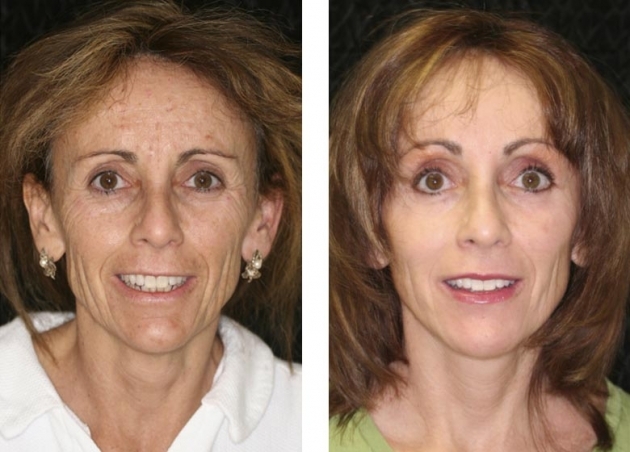 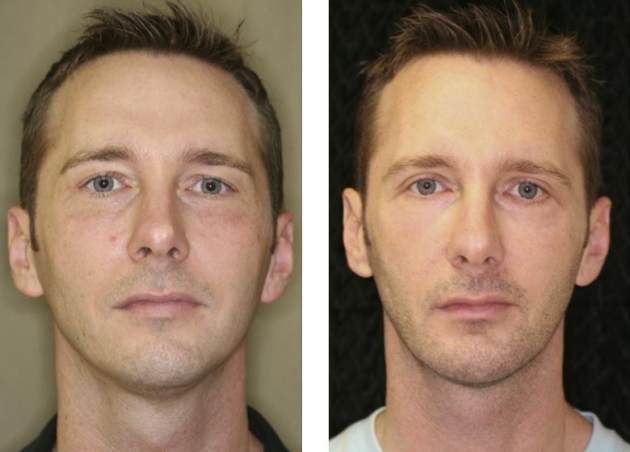 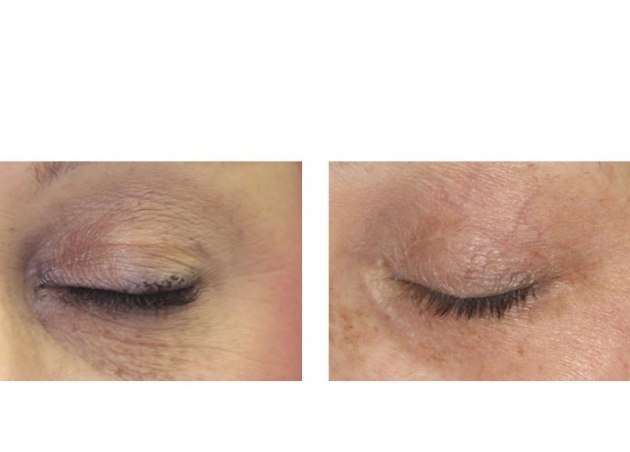 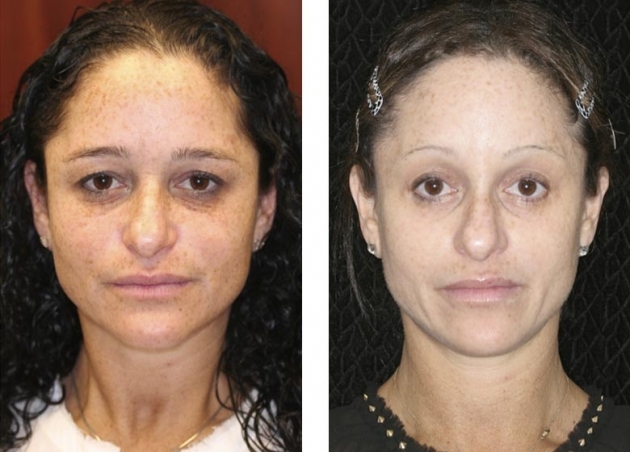 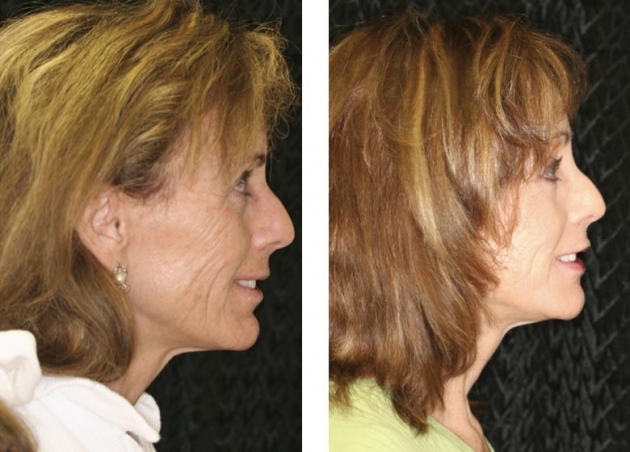 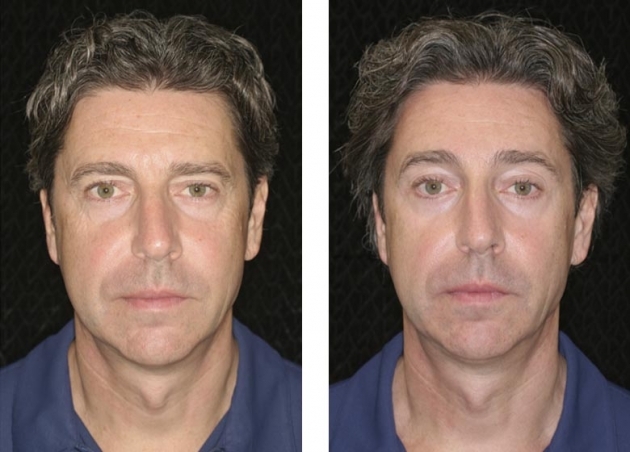 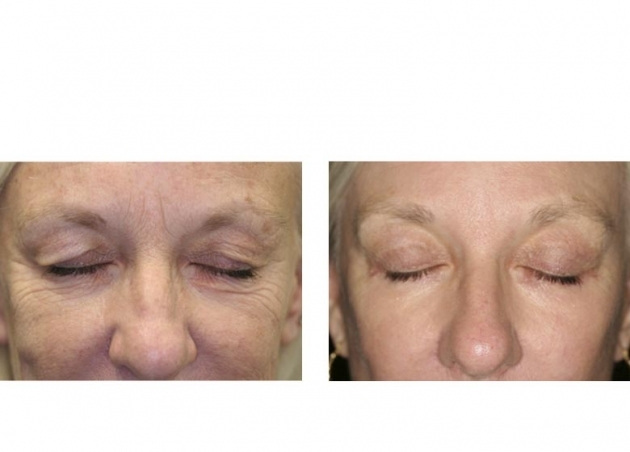 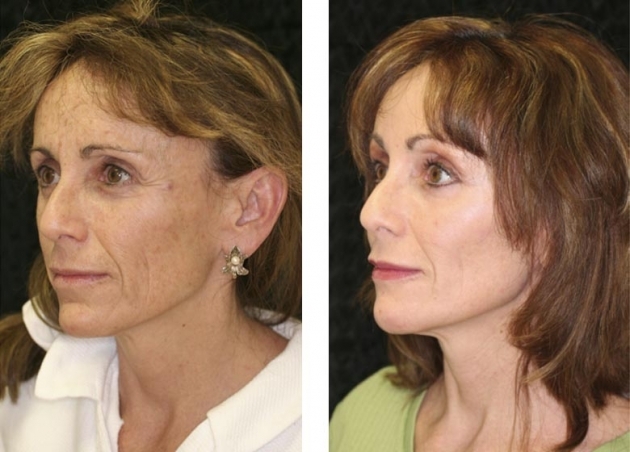 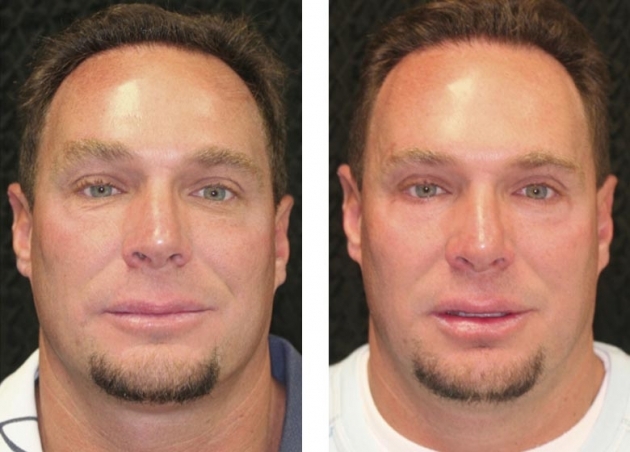 Eyelid Lift surgery restores drooping upper eyelids and revives puffy lower lids (bags under the eyes). 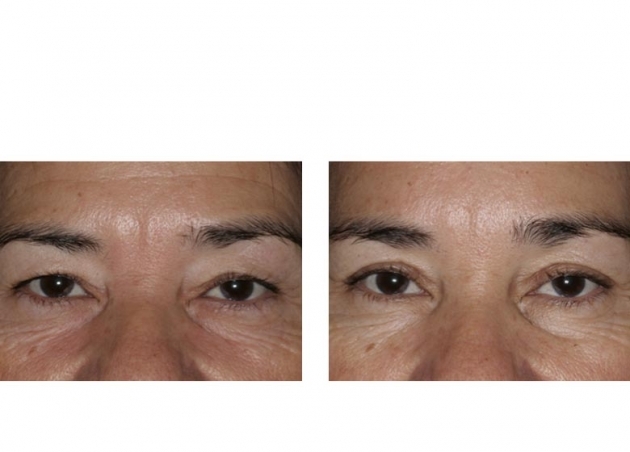 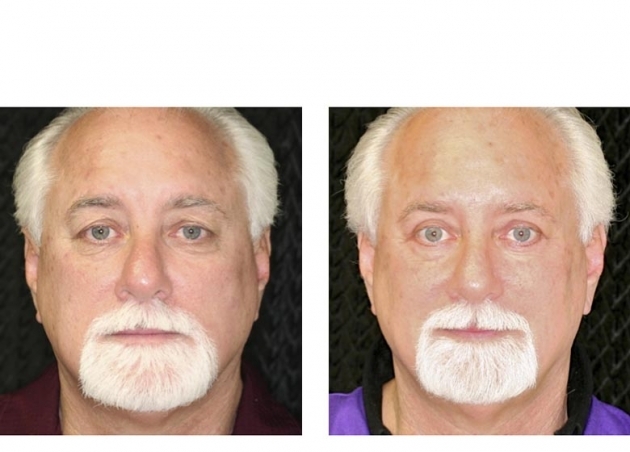 Eyelid Surgery can result in a more alert, youthful appearance without an extreme makeover. 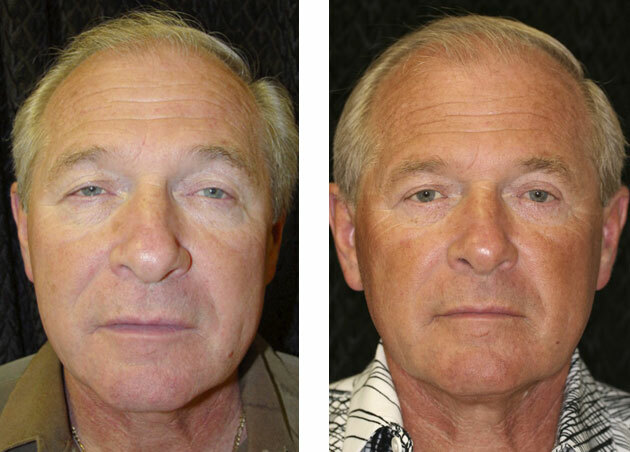 The Blepharoplasty procedure is approximately a 2 hour procedure (4 hours for both upper & lower eyelids) at our on-site surgery center. 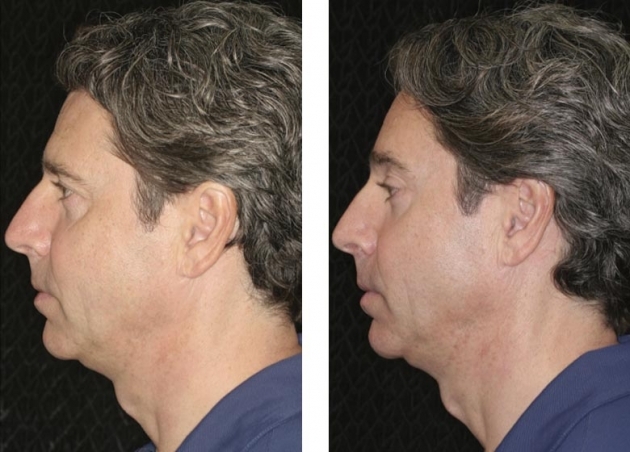 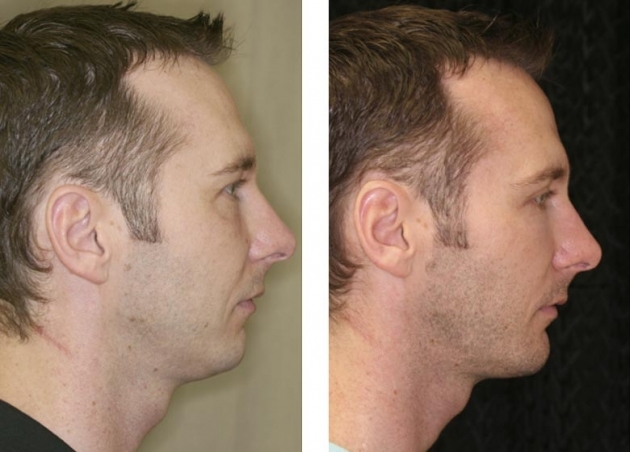 This same-day surgery is an outpatient procedure, with IV anesthesia provided. 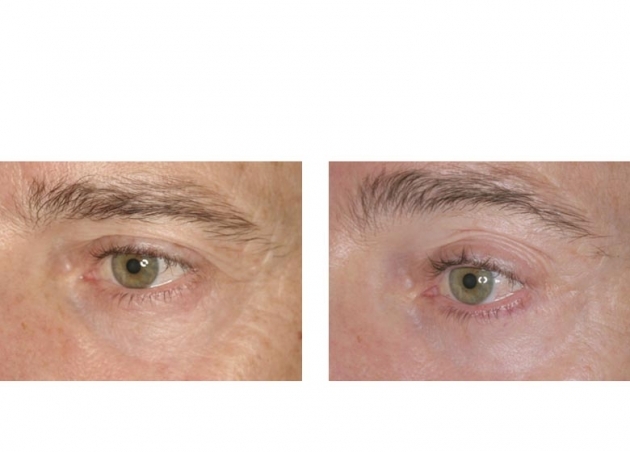 Sutures are typically removed at 7-10 days, and most patients can return to work at 1 week. 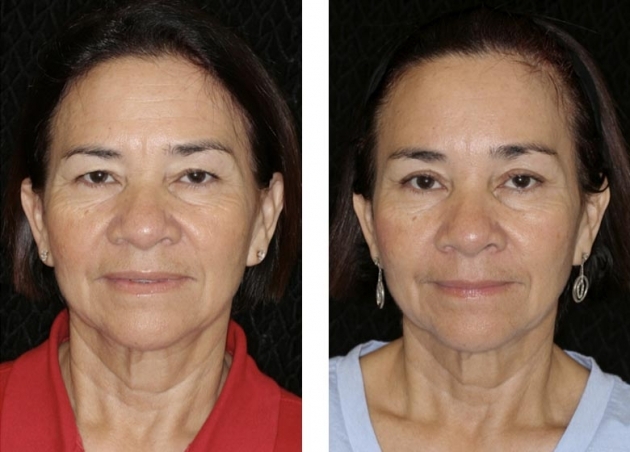 More strenuous activity should be avoided for 4 weeks. 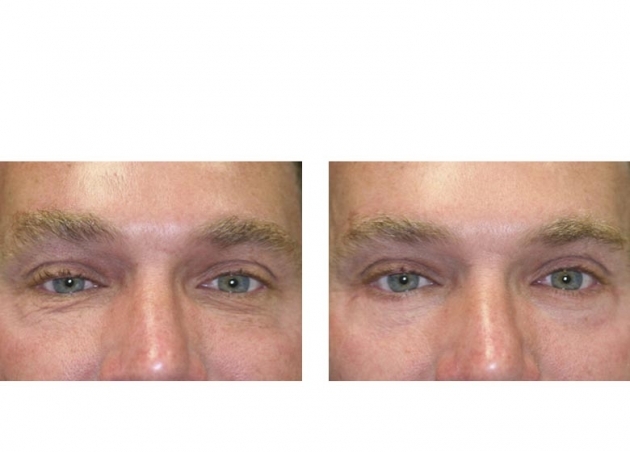 Bruising typically lasts 1-2 weeks, but Arnica tablets are recommended to reduce bruising and speed healing. 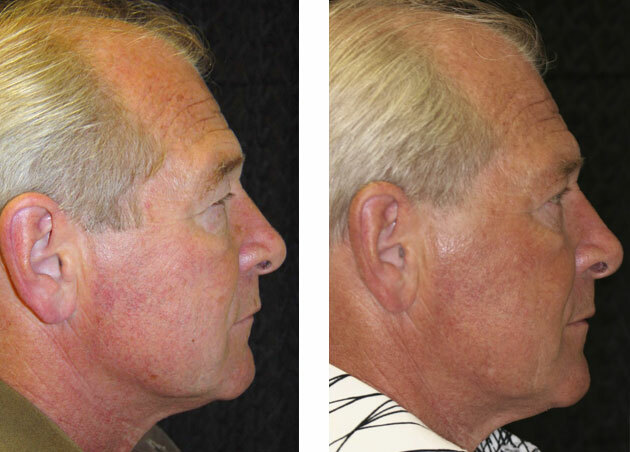 Patients must limit exposure to sun on the incision sites for 3 weeks and should use a sunscreen thereafter.